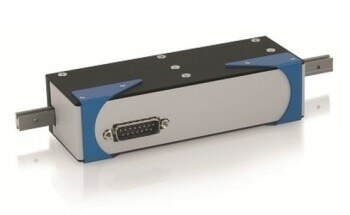 Motion control and nanopositioning systems leader PI (Physik Instrumente) L.P. introduces a new Photonic & Fiber Alignment Engines catalog, showcasing products with nanoscale accuracy, split second responsiveness, ultra-fast optimization, real-time tracking and 3 to 18 or more axes. Fields of applications are in data communication, SiP packaging - automation and in telecommunication. 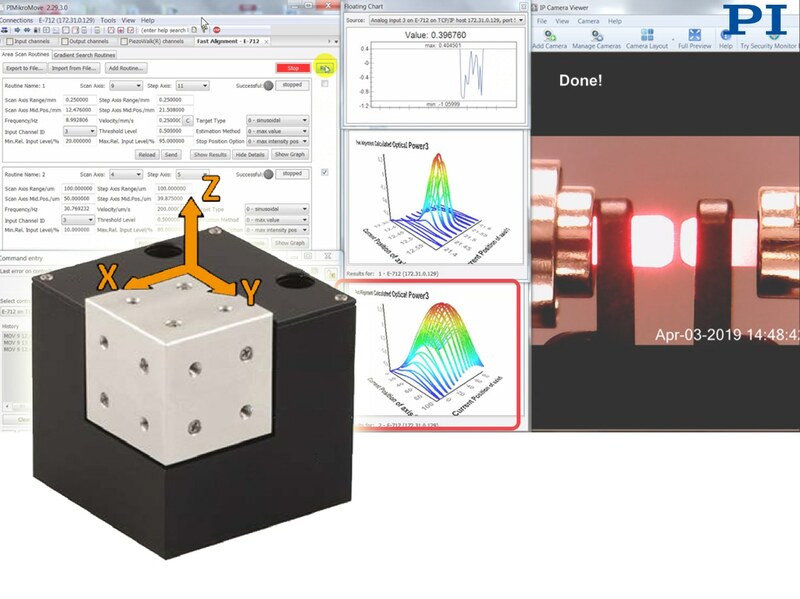 PI offers innovative alignment systems, ranging from multi-channel solutions for silicon photonics wafer testing to compact automated motorized fiber alignment systems with integrated peak finding algorithms. 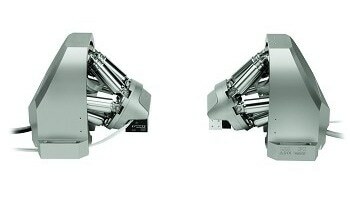 Alignment engines range from motorized 6D hexapod micro-robot alignment systems for industrial photonics automation, through ultra-fast piezoelectric XYZ scanning & alignment modules. Robust software covers all aspects of application integration from easy setup to cross-platform use.